The Okanogan River – Opens to salmon retention in regulation area (627) from mouth to Hwy. 97 Bridge immediately upstream of mouth. and up to 6 may be SOCKEYE. Release COHO and wild adult CHINOOK. 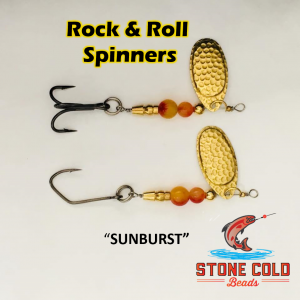 July 1st – Oct. 15th: anglers may fish with two poles with Two- Pole Endorsement. Further up river from Hwy. 97 Bridge upstream. and up to 6 may be SOCKEYE. 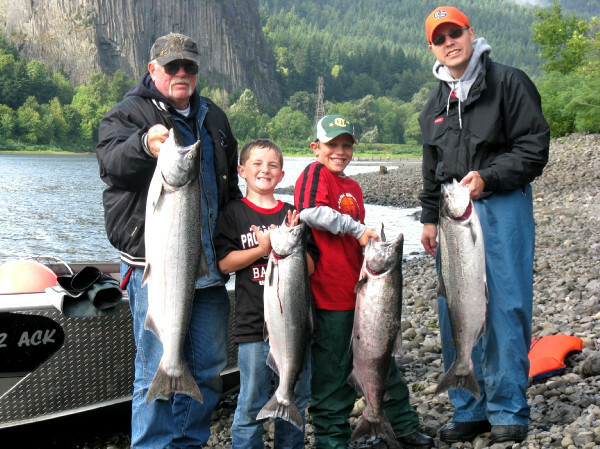 Release COHO and wild adult CHINOOK. 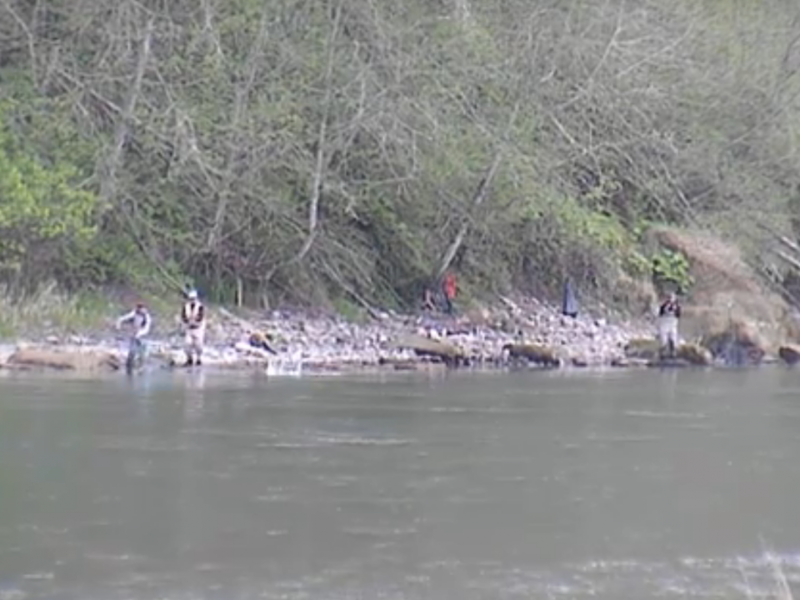 This concludes our 2015 Okanogan River Fishing Report. For info on fishing the Okanogan River. CLICK HERE! Lunker’s Guide 2015 Okanogan River Fishing Report! Click Here! 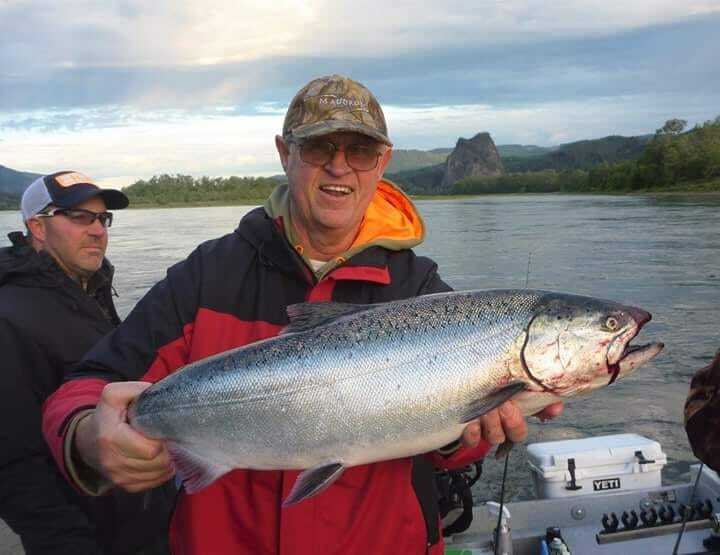 For more 2015 Okanogan River Fishing Report!